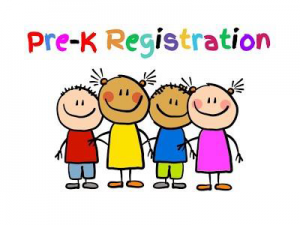 We have began our 2018-2019 Preschool Registration. 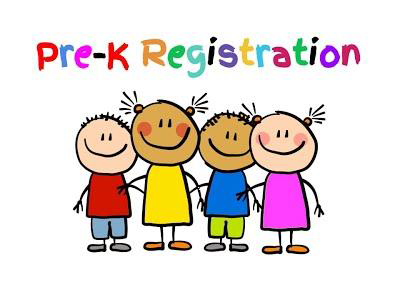 If you have a 2-4 year old, or know of someone who does that would benefit from a positive preschool experience please contact our church office immediately! Spots are limited and they are going quick!